Apple is apparently working on a new chip for its future MacBooks, the news comes in a report from Bloomberg’s Mark Gurman. The new chip will apparently take on more of the functionality in future MacBooks that is currently filled by Intel processors. 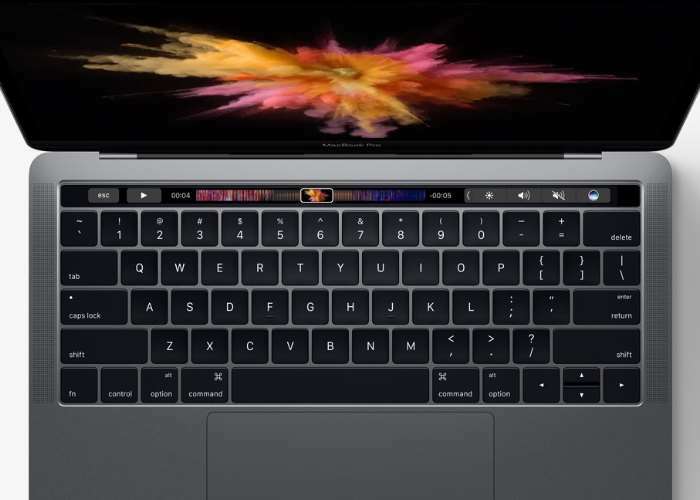 According to the report the chip went into development some time last year and the chip is similar to the one that Apple developed for their Touch Bar in the latest MacBook Pros. Apple is apparently looking to become less dependent on Intel for its processors in its Mac range of computers. As soon as we get some more information on exactly what Apple has planned for their future Macs we will let you guys know.